Herald of freedom, Don Quixote of the 21st century, lion at the piano – these are only several descriptions of one of the most famous and controversial music personalities in the world Andrei Gavrilov. Vytautas Magnus University and Kaunas Philharmonic Hall will invite to the only concert of maestro in the Baltic states, in the Big Hall of Kaunas Philharmonic Hall on 6 November. Andrei Gavrilov was born in Moscow in 1955 in the artistic family. His father Vladimir Gavrilov was a great painter, mother pupil of Henrich Neuhaus was his first teacher. He graduated central music school in Moscow in 1973 where he studied with Tatiana Kestner. Later this year he entered Moscow conservatory where his teacher was Lev Naumov. Andrei Gavrilov won first prize in the 1974 International Tchaikovsky Competition at the age of 18 and in the same year made a triumphant international debut at the Salzburg Festival, substituting for Sviatoslav Richter. He has subsequently enjoyed a distinguished international career which has included performances with many of the world's greatest orchestras. He made his London debut in 1976 with Paavo Berglund and the Bournemouth Symphony Orchestra in the Royal Festival Hall. In 1978 he performed with the Berlin Philharmonic in a major European concert tour of 30 concerts. By 1980 he had performed in all the major cultural centers in the world. Andrei Gavrilov made a triumphant return to the British concert platform in 1984, after a politically enforced absence, giving recitals at the Barbican and the Royal Festival Hall. He successfully petitioned Mikhail Gorbachev for his freedom, and became the first Soviet artist to be granted permission to stay in the West without having to file for political asylum. Following his Carnegie Hall debut in 1985, Andrei Gavrilov was proclaimed as a major artist by the New York Times' Donal Henahan. He has since performed with orchestras in New York, Los Angeles, Detroit, Cleveland, Chicago, Philadelphia, Montreal, Toronto, London, Vienna, Paris, Berlin, Munich, Amsterdam, Tokyo, Moscow, St-Petersburg and many other major orchestras with conductors including Abbado, Haitink, Muti, Ozawa, Svetlanov, Tennstedt, Rattle and Neville Mariner among numerous others. 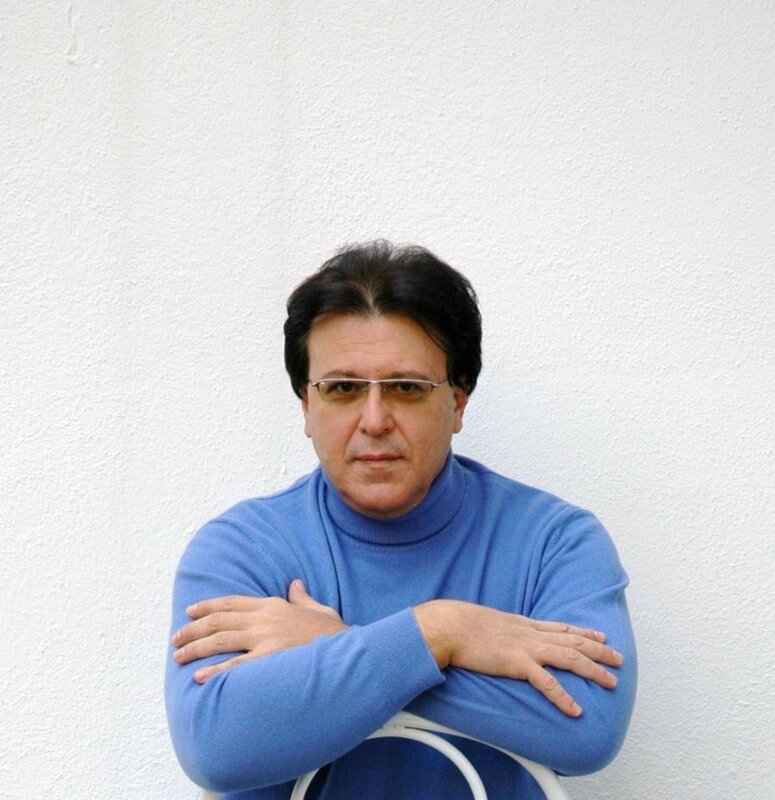 Between 1976 and 1990, Andrei Gavrilov was an exclusive artist with EMI, winning several international prizes including a Gramophone award in 1979, Deutscher Schallplattenpreis in 1981, Grand Prix International du Disque de L'Academie Charles Crois in 1985 and 1986, and International Record Critics Award (IRCA) in 1985. Among his other awards are the 1989 Premio Internazionale Accademia Musicale Chigiana (the jury of music critics proclaiming him as the greatest pianist in the world). In 1998 Andrei Gavrilov was selected as one of the pianists to be featured in Philips Music Group's Great Pianists of the Twentieth Century collection. In October 1990 Andrei Gavrilov signed an exclusive contract with Deutsche Gramophone, leading to acclaimed recordings of Chopin, Prokofiev, Schubert, Bach and Grieg. 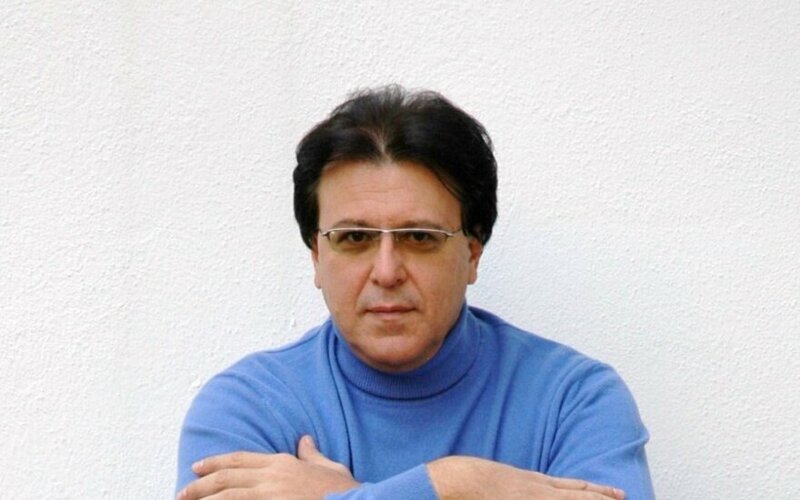 From 1994 until the year 2001 Andrei Gavrilov made a 7 years pause and almost did not play open concerts. He studied philosophy and religion and was searching for new ideas and his new approach to music. In 2001 he made his triumphant comeback to Russia after 16 years playing 4 piano concertos in one evening in the Moscow Conservatory. Since that time he begins to play more and more regular around the world with greater success as ever. In 2008 he comes back for concert in the United States. In 2009 he made a world tour which included four months long all Russian tour with enormous success. In February 2010 he was invited to the Vienna Philharmonic Golden Hall to play 4 concerts in a row after 14 years long pause. The concerts were received with great critical acclaim. Andrei Gavrilov is planning numerous of CD and DVD recording first time after 1993 with works of Bach, Chopin, Liszt, Schumann and others. Forthcoming engagements include performances throughout the world including all major countries. During the concert in Kaunas, Andrei Gavrilov will perform music by F.Chopin and S.Prokofiev.